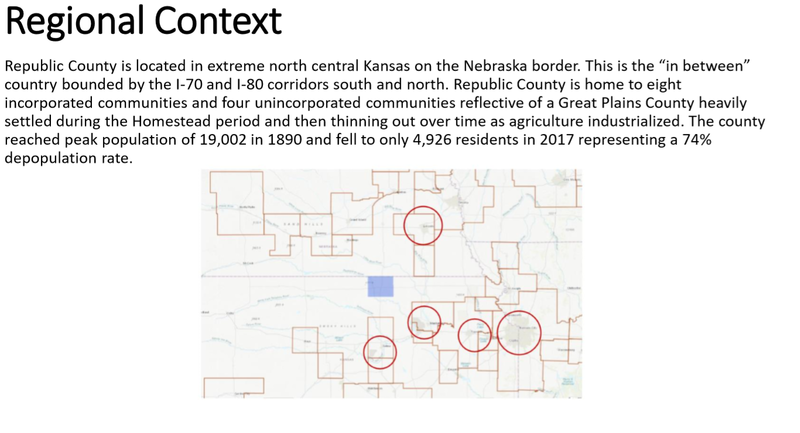 This spring RCED was provided a report on our county by Don Macke and the Center for Rural Entrepreneurship, this report was presented in June.  Our presentation on Opportunity in Rural is at the bottom of the page Here are some of the more intriguing statistics on how our county is constantly changing. Adapting to these changes and providing resources accordingly will help our county grow in the future. 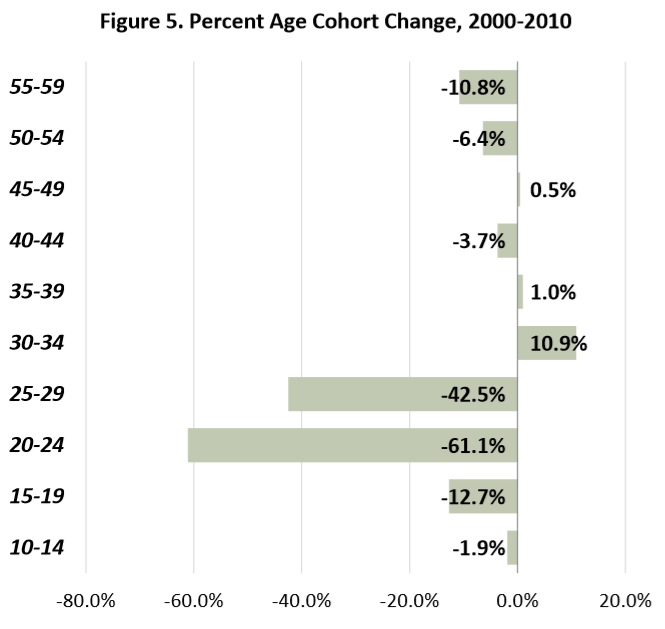 Change in age cohorts. 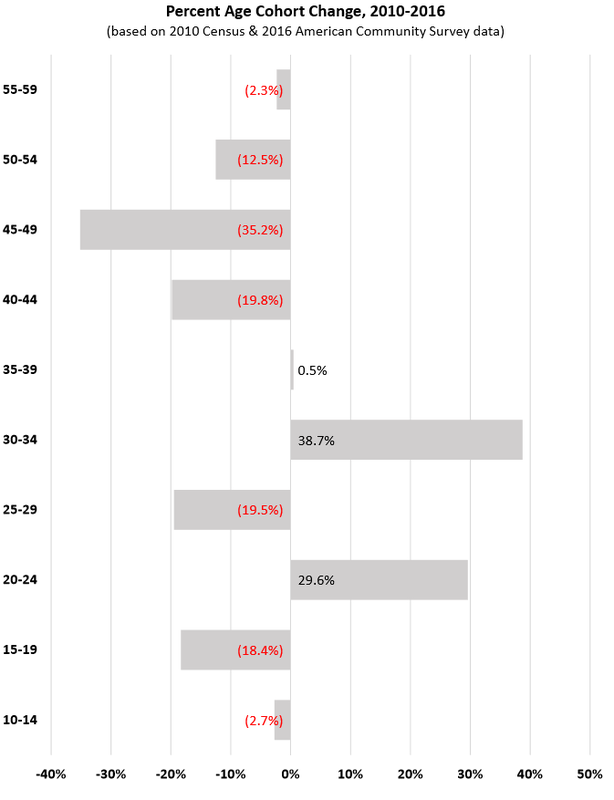 Not all age groups are declining in population. 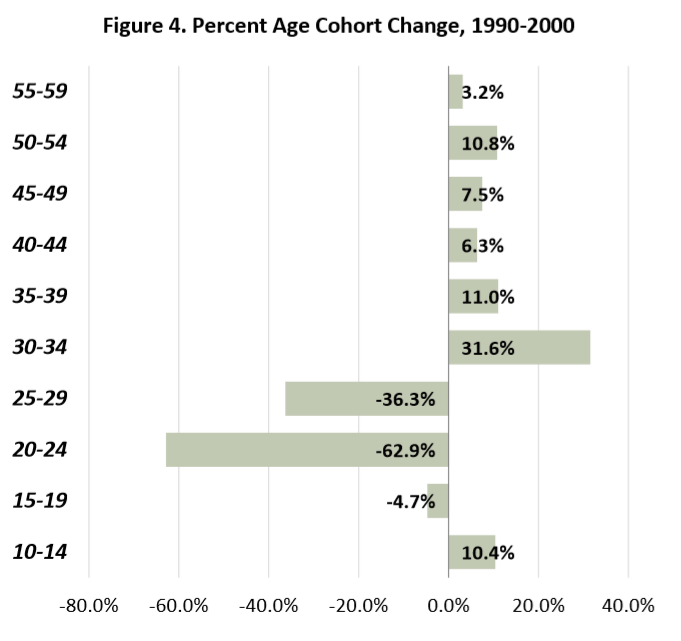 30-year-olds are finding their way back to our county. Our society has become more mobile from 2002-2014 and so has our workforce. 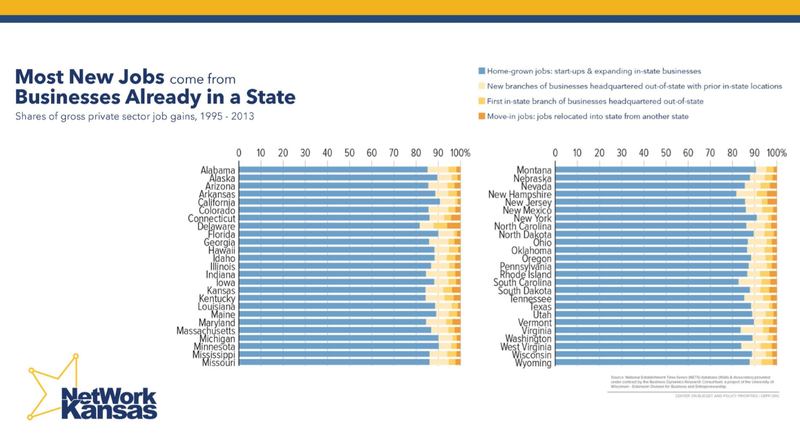 This is an opportunity to house more workers within region thanks to regional growth. 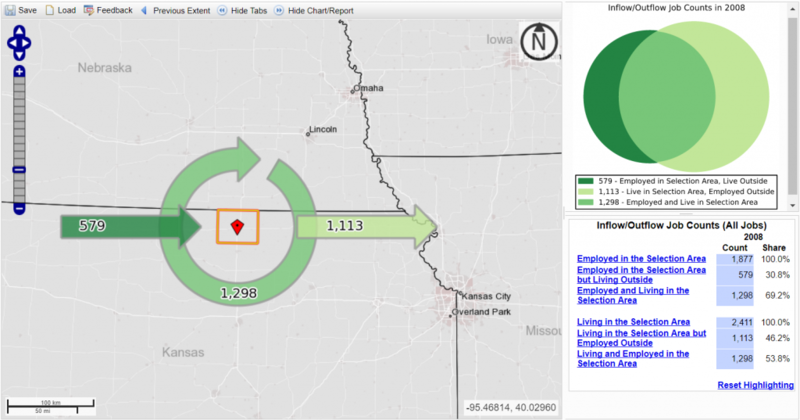 Workers employed in Republic County but living outside increased 51 percent, from 444 to 674. 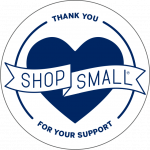 Total workers in the county grew about two percent, and total workers living in the county increased about 5 1/2 percent. People who live here but work somewhere else grew 36 percent, from 885 to 1,208. 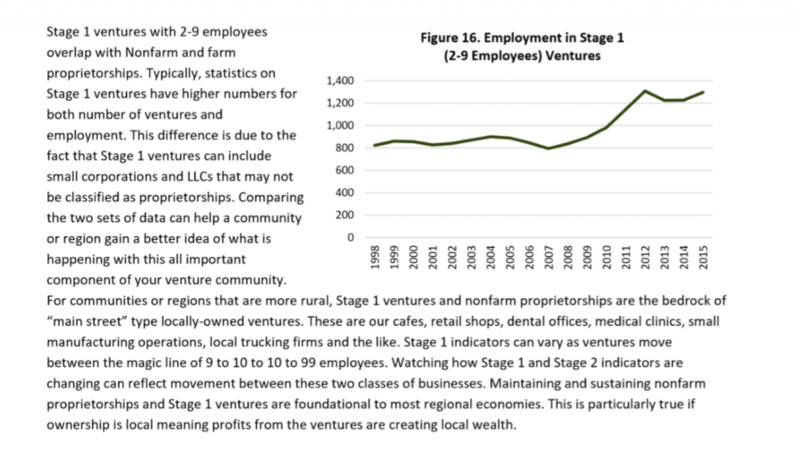 Most new jobs created nationally and locally are by Stage 1 (2-9 employees) businesses. Republic County has seen growth in jobs and ventures in this area.